The Los Angeles Clippers will visit the Dallas Mavericks on Tuesday. The last time these two teams clashed, a Mavs fan heckled Clippers guard Patrick Beverley, goading him into being ejected from the contest. Beverley was ejected with 9:10 remaining in the Clippers’ Dec. 2 loss in Dallas after throwing a crisp bounce pass at Knobler, who was seated on the baseline near the LA bench. After the game, Beverley said that Knobler told him “F— your mother!” on two different occasions, prompting his reaction. 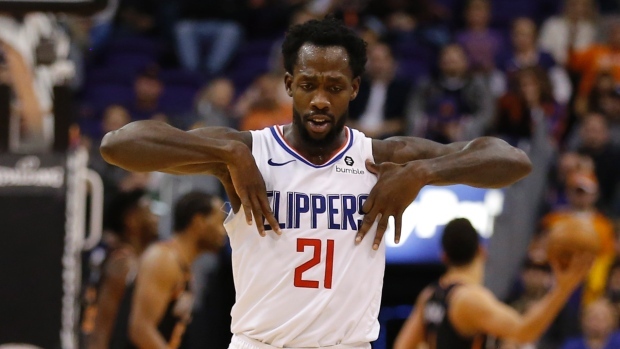 Beverley has a reputation for being a firey, competitive player, which could be the reason Knobler chose to target him. This season for the Clippers, Beverley has averaged 6.7 points, 4.1 rebounds and 3.4 assists per game.